In the wake of the Evangelion bullet train, Japan is getting a new special high-speed train featuring the country’s favorite feline friend. 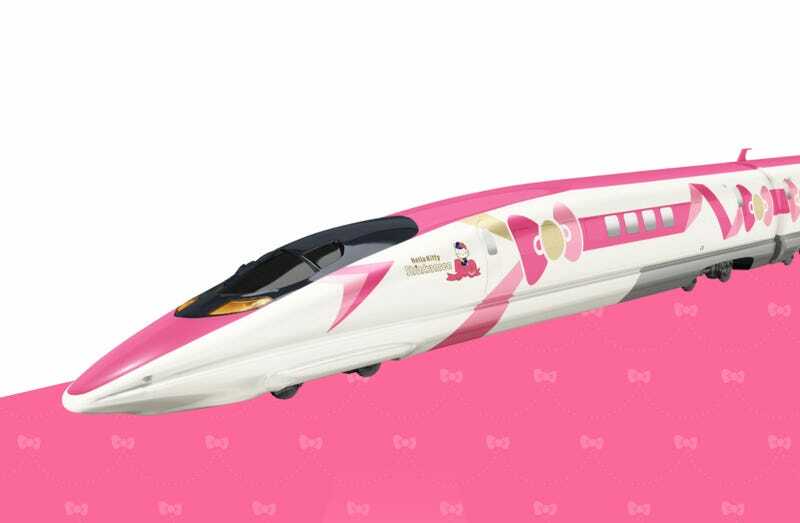 This summer, a Hello Kitty-themed bullet train will begin service in Western Japan. Currently, there is only concept art.